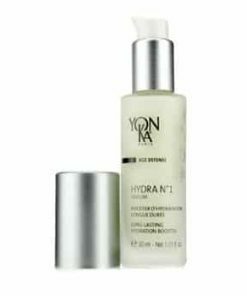 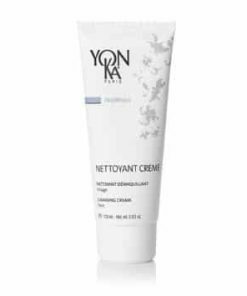 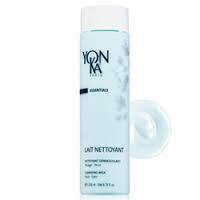 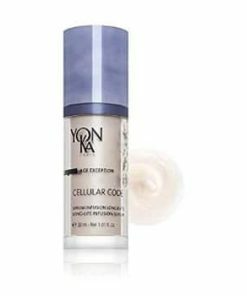 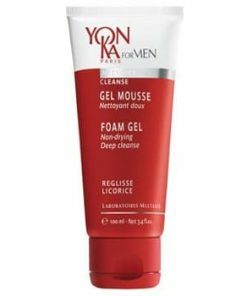 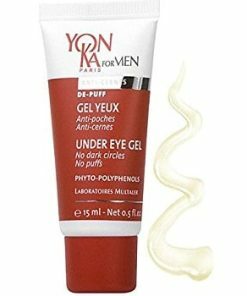 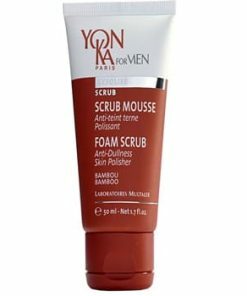 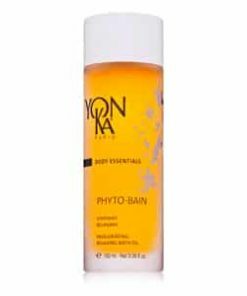 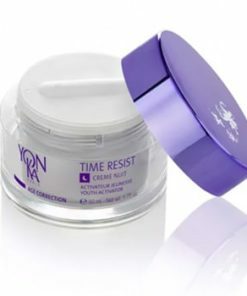 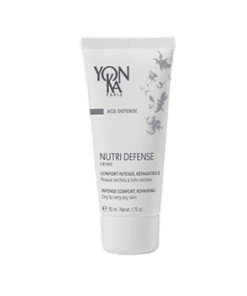 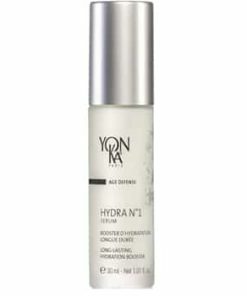 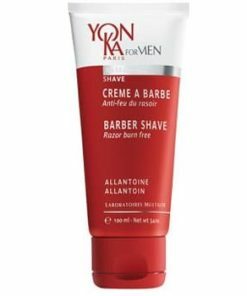 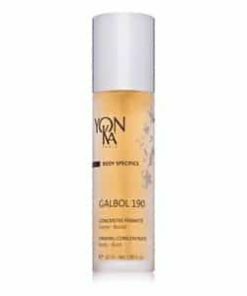 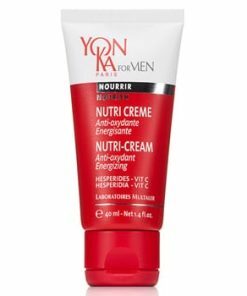 Yon-Ka Solar Care Sunscreen Cream SPF 50 moisturizes, nourishes and provides intense protection against harmful UVA and UVB rays during sun exposure to prevent skin damage. 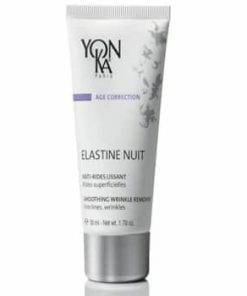 Licorice extract reduces redness, helps minimize dark spots and discoloration. 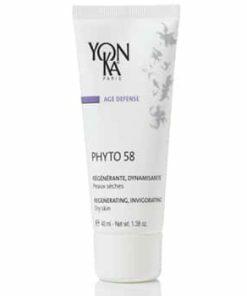 Vitamin B5 binds water to the skin to improve elasticity. 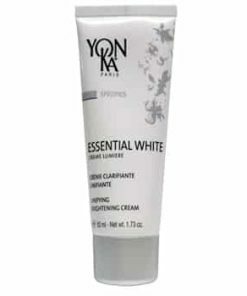 Ideal for all skin tones. 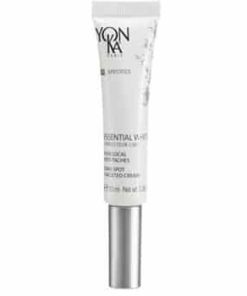 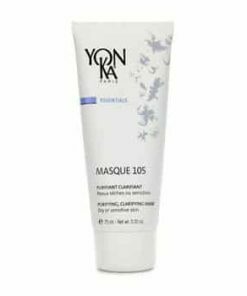 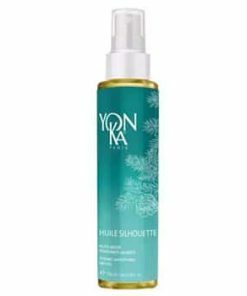 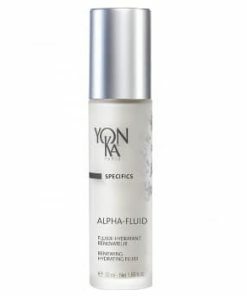 Designed for lighter and pale skins, as well as any skin type susceptible to high levels of sun exposure, Yonka SPF 50 Sunscreen Cream provides broad-spectrum protection from intense UVA and UVB rays. 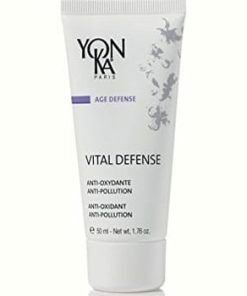 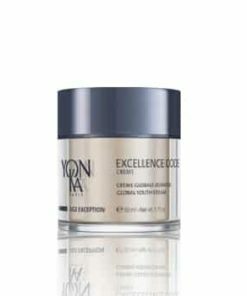 This unscented, fast-absorbing defensive cream also helps to preserve skin moisture, fight oxidative stress and shield skin from the damaging effects of photoaging. 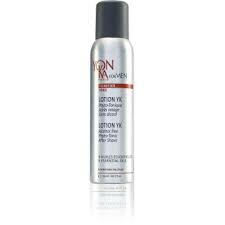 Powerful sun protection defends skin from UVA and UVB rays. 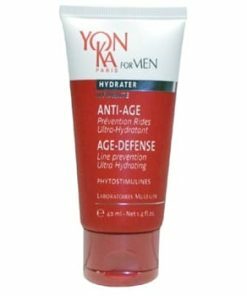 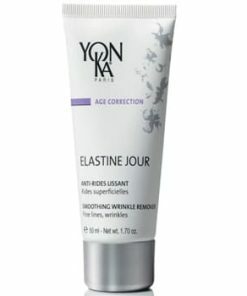 Helps prevent premature aging due to sun exposure. 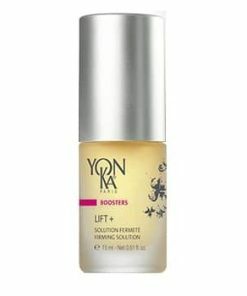 Contains botanicals and fruit extracts. 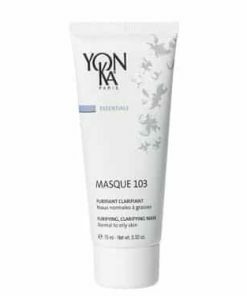 Suitable for all skin types, including fair. 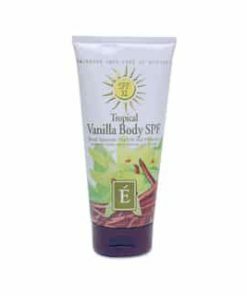 Apply liberally prior to sun exposure. 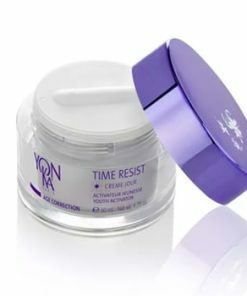 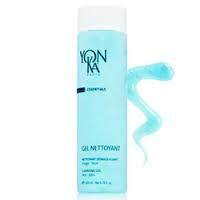 Reapply every two hours or after swimming or perspiring. 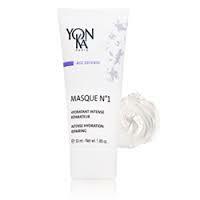 Focus on extra sensitive areas including nose, eyelids, shoulders, breasts, etc. 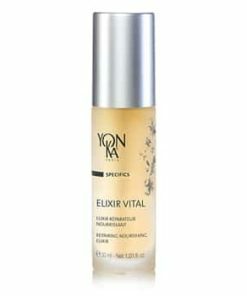 Apricot Kernel Oil, Vegetable Glycerin, Bisabolol, Vitamin B5, Licorice Extract, Vitamin E, Three Teas Polyphenols, Vitamin A.